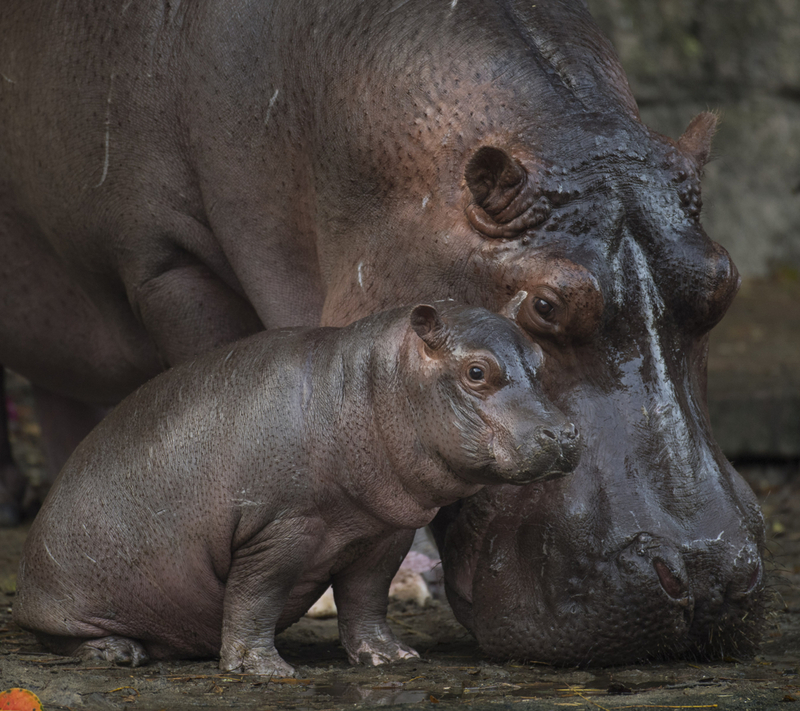 Introducing Augustus – Baby Hippo Born at Disney’s Animal Kingdom is a Boy! ANAHEIM, Calif. (Aug. 15, 2015) – Today, Disney announced a line-up of new attractions and entertainment coming to its theme parks around the world during the D23 EXPO 2015 in Anaheim, Calif.
Star Tours – The Adventures Continue – Later this year, Star Tours will include a new adventure featuring locations and characters from the upcoming film, Star Wars: The Force Awakens, giving guests a new adventure in the Star Wars galaxy. Star Wars Launch Bay – This interactive experience will take guests into the upcoming film, Star Wars: The Force Awakens, with special exhibits and peeks behind-the-scenes, including opportunities to visit with new and favorite Star Wars characters, special merchandise and food offerings. Star Wars Launch Bay will be located in the Animation Courtyard at Disney’s Hollywood Studios and in Tomorrowland at Disneyland park. Also at Disneyland park, Star Wars Launch Bay will share the space with the reimagined Super Hero HQ, featuring opportunities to meet and take photos with super heroes like Captain America and Thor, as well as experience the returning Iron Man Tech Presented by Stark Industries. Both experiences will be available for guests later this year. Season of the Force – This new seasonal event, beginning early 2016, brings new experiences to both coasts. In Tomorrowland at Disneyland park, guests will explore the Star Wars galaxy with special entertainment throughout the land, themed food locations and more. Guests also will be thrilled to climb aboard Hyperspace Mountain, a reimagining of the classic Space Mountain attraction, in which guests will join an X-wing Starfighter battle. At Disney’s Hollywood Studios, guests will close out weekend nights with a new fireworks spectacular set to the iconic score of the Star Wars movies. “Rivers of Light” – Expected to open next spring, “Rivers of Light” will be an innovative experience unlike anything ever seen in a Disney park, combining live music, floating lanterns, water screens and swirling animal imagery. “Rivers of Light” will magically come to life on the natural stage of Discovery River, delighting guests and truly capping off a full day of adventures at Disney’s Animal Kingdom. Kilimanjaro Safaris – This popular attraction will be extended for a new nighttime adventure next spring, where guests will travel through the African savanna amid the magically extended orange glow of the setting sun and discover two species new to the attraction: African wild dogs and hyenas. Disney’s Animal Kingdom is getting ready to undergo the largest expansion in the parks history. One of the new projects include, “Rivers of Light” a new nighttime spectacular. Reminiscent to World of Color from Disney’s California Adventure at the Disneyland Resort, this show will combine live music, floating lanterns, water screens and swirling animal imagery, and promises to be a innovative show unlike anything ever seen at a Disney park. The show will come to life on the broad, natural stage of the Discovery River, between Discovery Island and Expedition Everest. Take a look at the just released Concept Art.